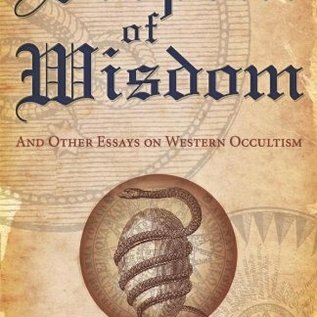 Reconciling magic with rational thought, well-known occult scholar Donald Tyson presents an exciting collection of essays that offer fresh insights into a wide variety of important topics in the Western esoteric tradition. 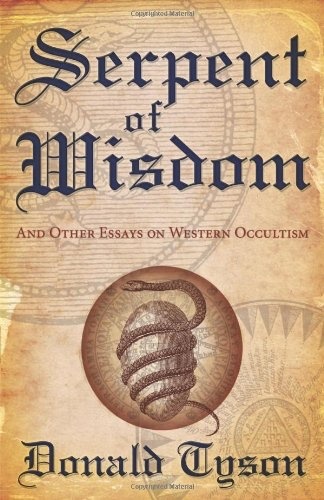 Along with practical instructions on the correct casting of the magic circle and the uses of familiars, Tyson includes a new system of coin divination and a complete history of the esoteric ordering of the Tarot trumps. Here you will learn the hidden roots of magic―what it is, and how it works on the deepest levels of reality.